Generations born between 1980 and 2000, popularly called “Millennials,” are moving into the prime spending years. The “house buying years” are usually those between the ages of 25 and 45 which means that the home buying market is the Millennials. However, surveys from all around the world have found that Millennials are not that keen on settling down and buying homes. They would rather gather a life experience than a home full of possessions. Buying homes is still a traditional thing to do, especially if you are planning to start a family of your own. According to some expectations, in the next five years, a big number of Millennials will buy a home. These home buyers, however, are driven by the internet. Millennials spend more time online looking at houses before contacting a realtor. The internet can provide all the information in that field, and they tend to know what it is that they want. However, due to the bad economy, many do not have saved money for a down payment which often means that, in that case, they rely on their parents to provide them the down payment. In such an instance, the realtors, have both the home buyer and their parents making judgments when it comes to doing a walkthrough of the desired home. 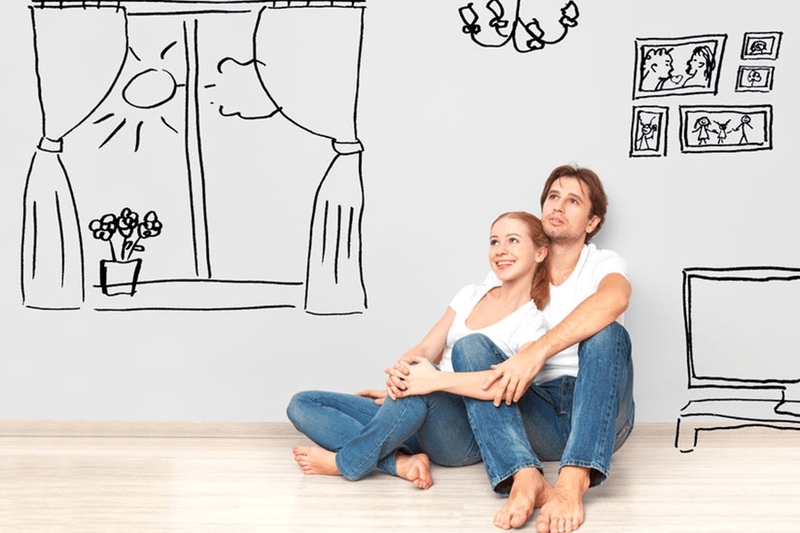 Most Millennials do not see their first home as being permanent. Therefore, they are not looking for a fixer-upper. The lack of time and money in society today are driving these young homebuyers to choose a newly built home. Millennials who wish to entertain are looking for open plans where the kitchen, preferably new and up to date, flow into the other rooms. Home offices might be a high preference to those who bring their work at home or to those who work from home. Here’s a clue: They typically have four legs and they can have a major impact on a buyer's decision. Furthermore, 87% of the homeowners with pets said they took their pets' needs into account when searching for a home, even as many as 90% stating that their animals' needs were essential to their decision of purchasing a home. “Dogs are man’s best friend,” Realtor.com Chief Economist Danielle Hale said. “It’s not terribly surprising that when pet owners are buying a home, their best friends get what they want. If a home doesn’t meet the needs of their pets, those needs are non-negotiable for a lot of homebuyers.” The survey revealed that dogs particularly were an owner favorite leading with 64%, followed by cats with 41%, birds with 12% and fish with a 1% ownership percentage. The survey also indicated that younger buyers and families with small children were more likely to be pet owners. This is especially important as First American’s Real Estate Sentiment Index survey of title agents and real estate professionals revealed that nearly 87% of first-time homebuyers were Millennials. This could mean that young prospective homebuyers might be on the lookout for homes that suit the needs for their four-legged friends. The Realtor.com survey found that home features are especially important for pet owners. "It's heartwarming to find that people will put their pets' needs first, even when it comes to one of the biggest financial decisions they will ever make," Realtor.com Chief Marketing Officer Nate Johnson said.